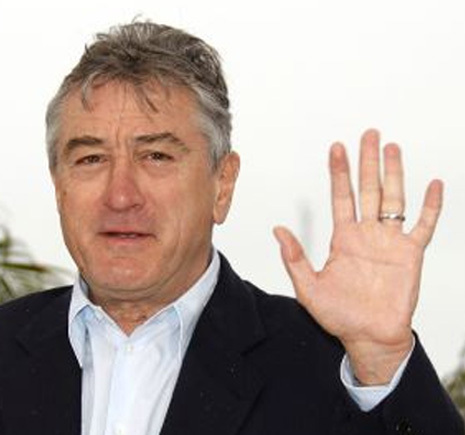 TRIBUTE: The hands of Robert De Niro! 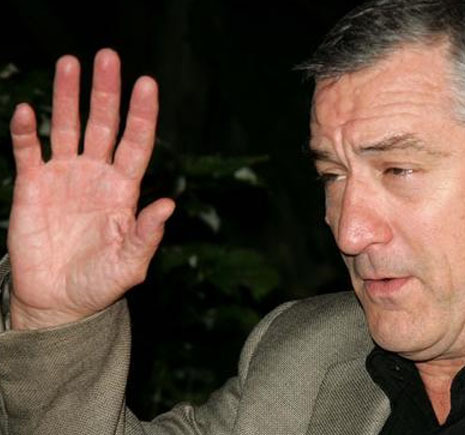 Robert De Niro - who is said to be left handed (though he writes with his right hand) - has a 'complete' simian line in his left hand. Actors who have a simian line can be expected to excell in performing 'intense' roles (find more 'famous simian line holders': HERE). The distal phalange of his left thumb appears to be relatively long (which is associated with a strong impulse to 'will'). The fingers of his left hand are 'balanced' and his left palm is 'square shaped'. 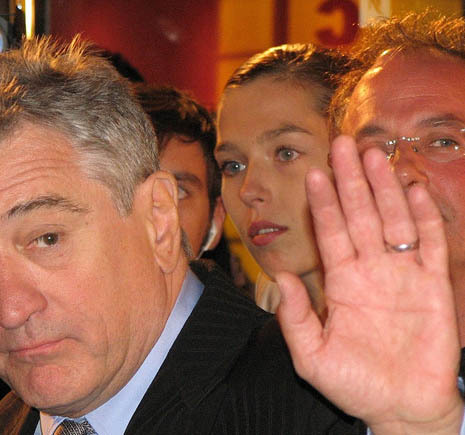 Robert De Niro's personality has often been described as an 'introverted-person'; he is e.g. known for avoiding personal interviews. 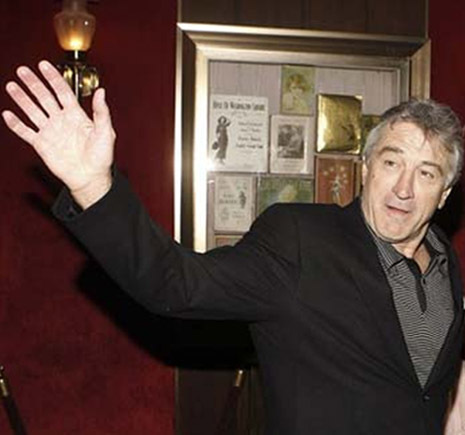 Robert De Niro, Jodie Foster & Anthony Hopkinds, all have a simian line! 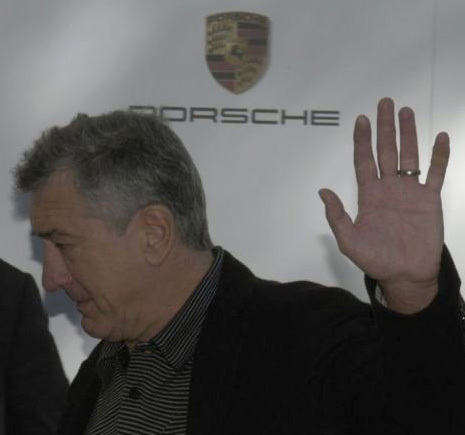 Robert De Niro appears to have a Sydney line (= extended head line) in his right hand. The distal phalange of his right thumb appears to be relatively long (which is associated with a strong impulse to 'will'). The fingers of his right hand are characterized by a long pinky finger + a relatively long ring finger resulting in (but his 2D:4D digit ratio looks normal (= pointer finger is slightly shorter than the long ring finger). 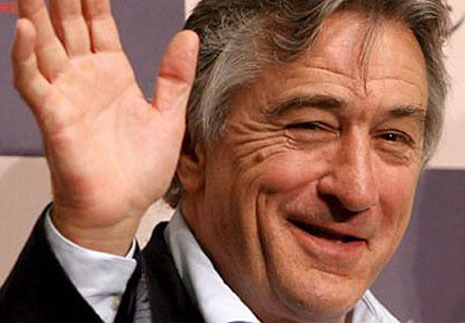 Robert De Niro is an American actor who is considered by many as the best (male) actor of all times - see: thebest100lists.com & toptenreviews.com. 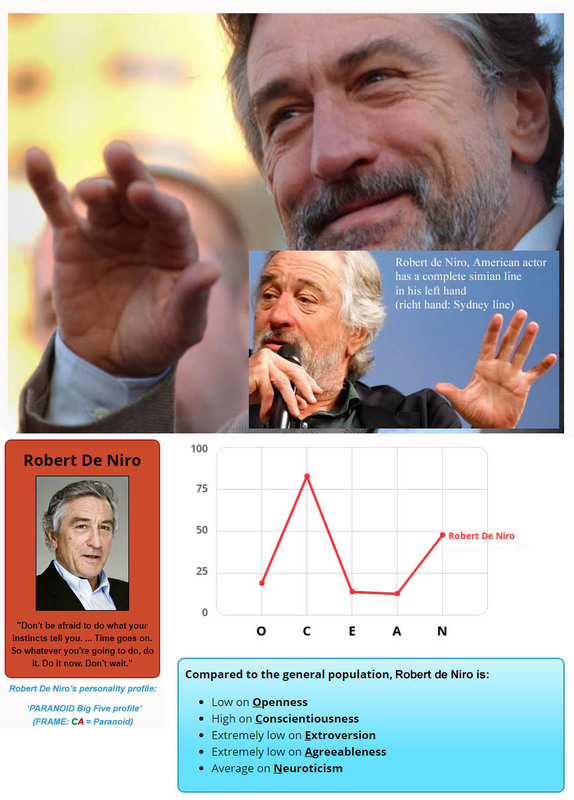 Robert De Niro's world fame can be attributed to the diversity of his acting skills as seen in various movies like e.g. : 'The Godfather - part II' (1974), 'Taxi Driver' (1974), 'The Deer Hunter' (1980), 'Raging Bull' (1981), 'Awakenings' (1991), and 'The Good Shepherd' (2007). 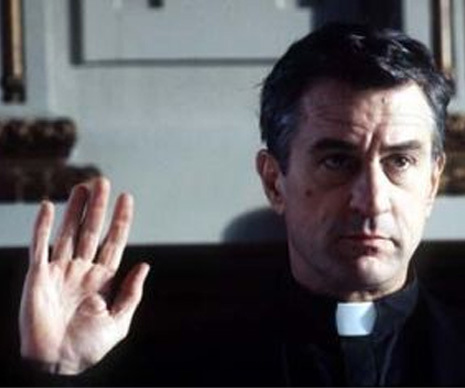 "The Godfather - part II" (1974) received 6 acedemy awards, including: "... Best supporting actor: Robert De Niro..."
In "Taxi Driver" (1974) Robert De Niro won the 'best actor' award from the 'Los Angeles Film Critics Associations' (+ an Academy Award nomination for 'best actor'). 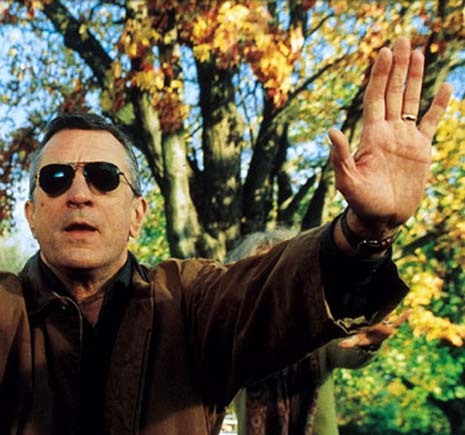 "... De Niro, he banged the drum slowly; the critics called him a brilliant new talent, and under mean streams they said he was a genius..."
In "Awakenings" (1991) Robert De Niro won the 'best actor' award from the 'National Board Review' (+ an Academy Award nomination for 'best actor'). 80+ Other simian line celebs!